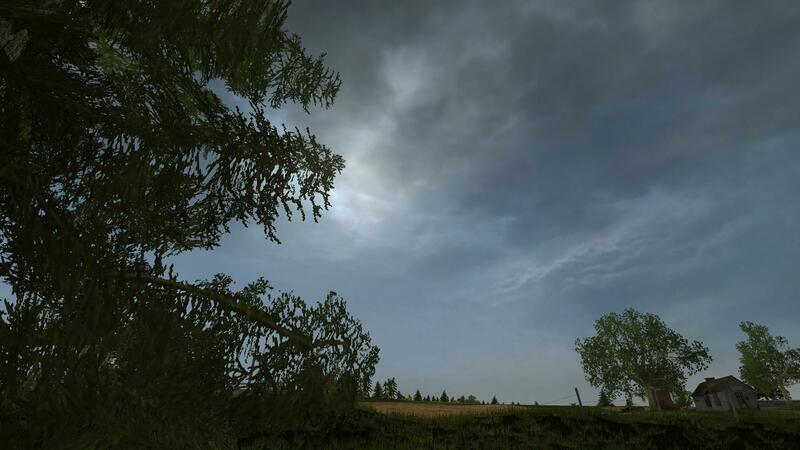 Battlefield 2 Single Player Evolved is a Single player/Overall battlefield 2 improvement mod that vastly improves the AI and the game in general. Features can be found under the summary tab! The Single Player in this mod can be more difficult even to a great player. If you think that it is to difficult you can just lower the bot skill by editing the file. Hope you enjoy!